The hijacker told crew he was “pro-Gaddafi,” local media reported. 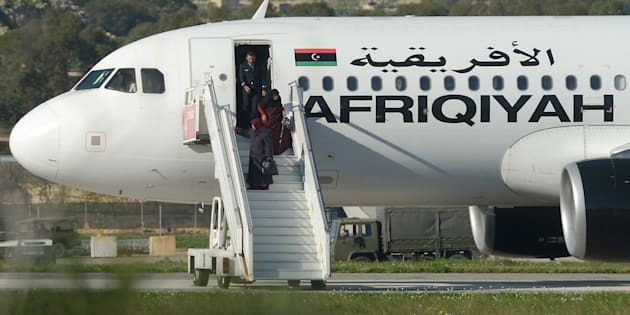 All passengers were freed from a hijacked plane in Malta on Friday, but some crew remained on board with hijackers believed to be loyalists of late Libyan leader Muammar Gaddafi. Initial reports said a hijacker had told crew he was “pro-Gaddafi” and that he was willing to let all passengers leave the Airbus A320 if his demands were met. Troops were positioned a few hundred meters (yards) from the plane as it stood on the tarmac. Several other flights at the airport were canceled or diverted.